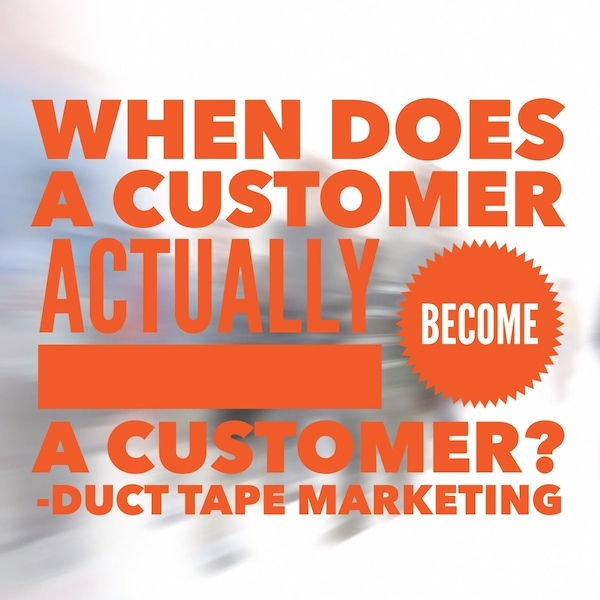 When Does a Customer Actually Become a Customer? For most businesses a customer becomes a customer when they buy a product, sign a contract or agree to terms of a deal. But I wonder if that view of the journey to convert leads to sales misses the bigger reality. What if, just for conversation sake, you began to view someone looking into your services as a customer. Or, better still, someone just beginning to talk about what they learned at your free workshop as a customer? 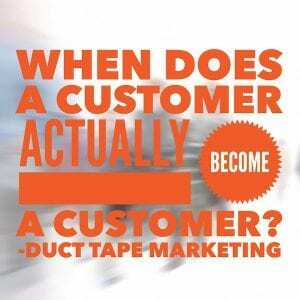 Now, it’s true, neither of the above “customers” has paid you a dime, but what if you began to run your entire business as though your job was not one of selling someone, but one of doing everything you could to build trust in those who expressed interest. What if that group became customers in your mind at that point and you created tools and processes to start serving them right then and there? What if instead of telling prospects how great you are, you demonstrated just what’s like to be a customer? 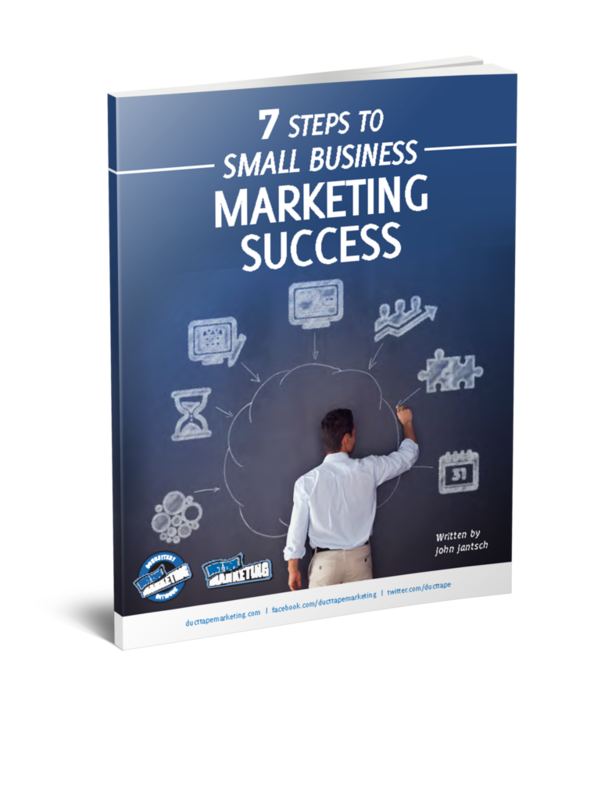 What if one of your primary marketing strategies was to make it very easy for people to try what you do? What if you made your free content, workshops and evaluations more valuable than the paid offerings from most organizations? Do you think that might create an environment where customers would sell themselves? For example, my company sells marketing consulting services. By its very nature, it’s hard to explain, hard to buy and even harder at times to convince someone they need. Due to that, we spend a great deal of time creating content and processes that simplify the service, package it in ways that are practical and explain exactly how to do everything we propose to do. This focus on education is what builds community, enables sharing and initiates the process of trust building. Once someone begins to consume the content to the point where they start asking if and how this might work for them, we focus on showing them. Depending upon the need of the “customer” we offer an evaluation process guaranteed to provide them with solid, actionable steps, at no charge. Or, we offer to conduct a full fledged “Discovery” session with their entire Executive Team. We treat both of these offerings as though we are serving a customer and know that no matter the outcome, the customer will feel as though they received tremendous value. This is an investment we are willing to make because it offers proof that we deliver and it keeps us focused on creating the most remarkable experience possible. It’s worth noting that when we switched to providing a service over pitching a service our rate of conversion went from about 10% to 50%. While some of this can also be attributed to better education that led to more narrowly targeted prospects, a great deal is do to the significant mindset shift of when we view a customer a customer. I’ve written often about this concept I call The Marketing Hourglass and the viewpoint described in this post is really just a manifestation of taking an end to end view of the customer journey that is the essence of the Hourglass concept. Obviously, the job is not over at this juncture, this is simply one of the stops on the path to creating a community of customer champions.